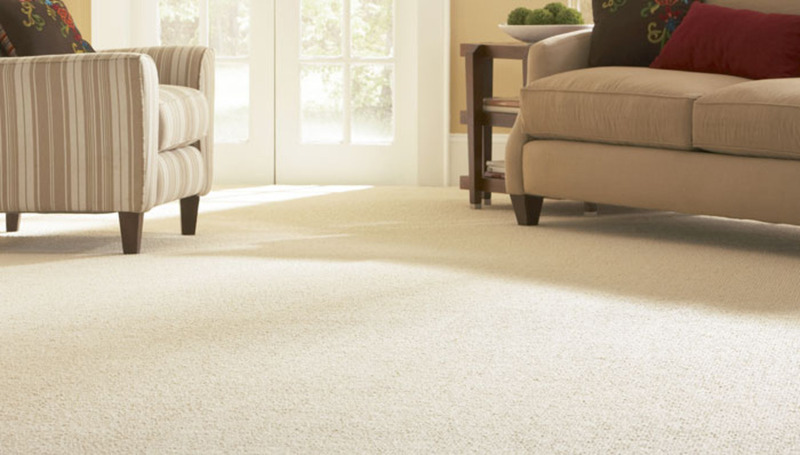 "I have worked with Northeast Floor Covering for the past ten years. When we really need something done I can count on it happening. There is a special touch and accountability. When redecorating an existing tenant's space, everything is put back in order, if it were not for the new floor covering you would hardly know they were there. They are not only professional but they are willing to do that extra bit." "Over time I have learned that the easiest thing to do is pick up the phone and call Northeast Floor Covering . I always get the response I need and the job gets done. Because I do not have to worry about anything, I am freed up to concentrate on other matters. Their dependability relieves the pressure"
"Reliability. When I schedule a job with Leo, I know it will happen when he says it will. There are no stories and excuses about trucks breaking down or workers out sick. The job happens!"